Explore the story of your food through 54 thought-provoking, bite-sized videos. 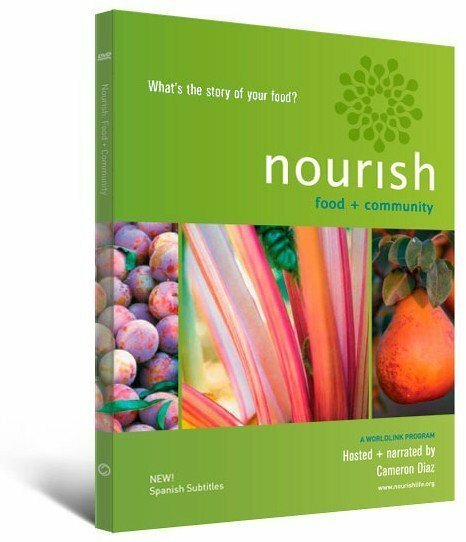 A companion to the award-winning PBS special Nourish: Food + Community, this engaging collection of short films explores such themes as Farm to Fork, Cooking and Eating, Food and Health, and Edible Education. 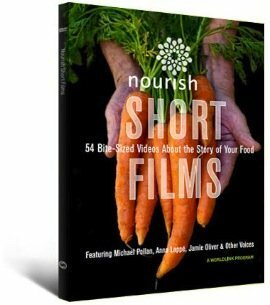 Features Michael Pollan, Jamie Oliver, Alice Waters, Bryant Terry, Anna Lappé, Dr. Nadine Burke, and other voices from the food movement. Unique DVD menu allows for infinite viewing experiences, including play all, shuffle, and curated selections by theme or voice. Watch a short film from the collection. 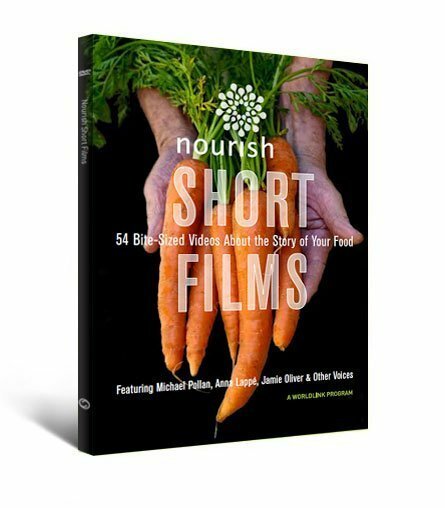 Open a conversation with the Nourish Short Films Guide.